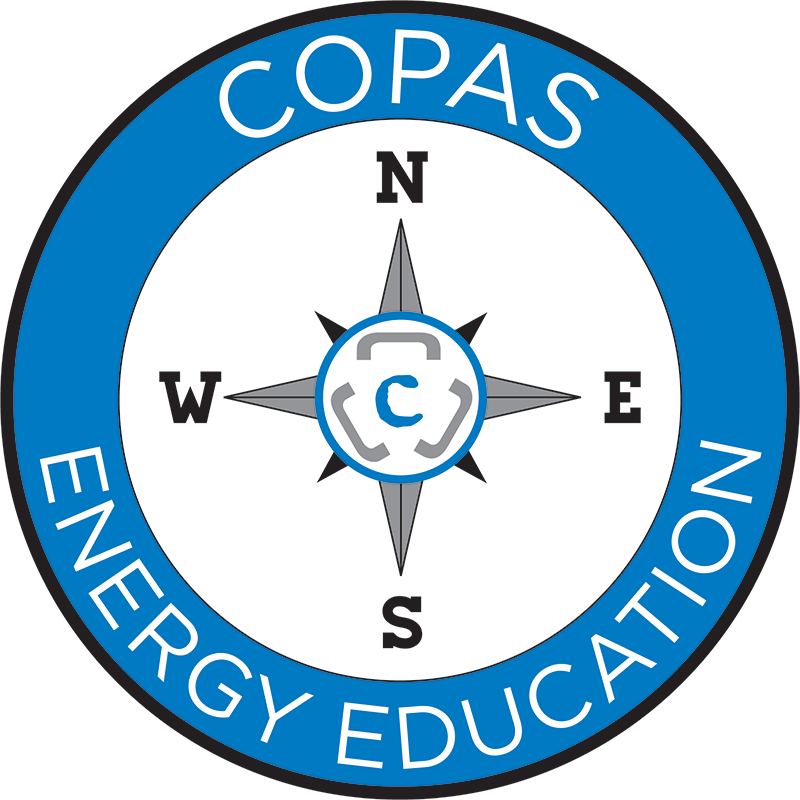 An interactive course designed for Non-Landmen and individuals desiring to expand increase their Oil and Gas Landman knowledge. It will discuss royalty interest, working interest, net revenue interest, overriding interest, and carried interest and farm out. Define and calculate royalty interests. Define and calculate working interests. Define and calculate net revenue interest. Define and calculate overriding interest. Define and calculate carried interest.